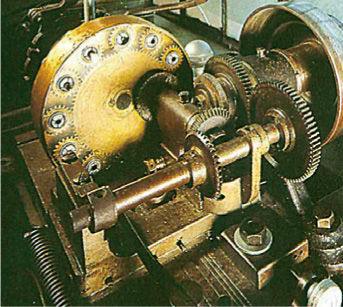 Machinery in the precision engineering workshop at the Fellenberg Mill (1927) is still operated today, and its functions demonstrated, using hydropower. Machinery in the precision engineering Workshop at the Fellenberg Mill (1927) is still operated today, and its functions demonstrated, using hydropower. 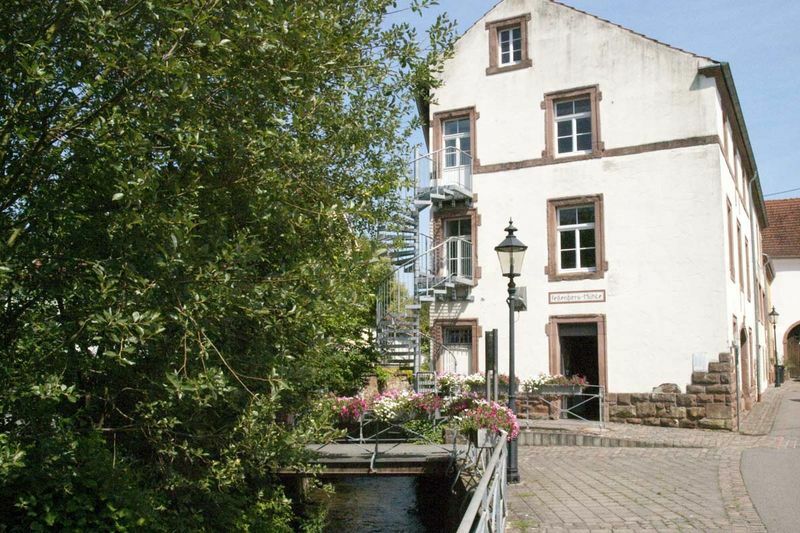 Where once special tooling was manufactured for the needs of watchmakers and jewellers, there is now a museum with café – where it‘s even possible to hold wedding ceremonies. The museum impressively documents the transition from artisan to industrial production methods. Temporary exhibitions can be visited on the upper floor. Gerne können Sie jederzeit eine Gruppenführung vereinbaren.